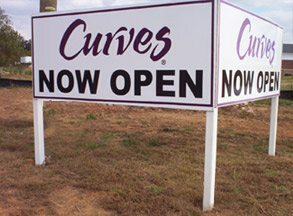 Attract new customers and clients with brand building and promotional outdoor signs! 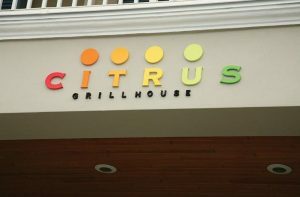 Eye-catching exterior signage is the #1 reason a potential customer visits your business for the first time. Black Parrot Sign Studio creates attractive, impactful elements that highlight your brand, showcase your products and services, and ultimately drive more dollars to your bottom line. 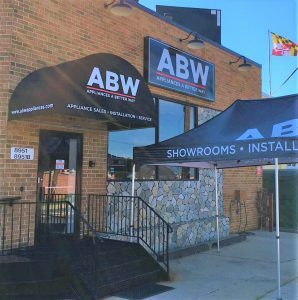 We create all of the outdoor signs and graphics your business needs to stand out, including storefront signs, portable signage, window displays, banners, vehicle wraps, yard signs, and more. When working with Black Parrot Sign Studio, you can be confident you are getting the right signage to support your brand and business goals. 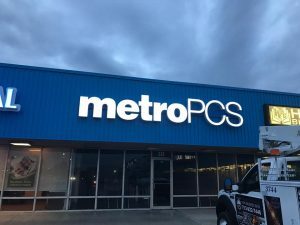 If you desire a truly eye-catching business that customers simply can’t resist, Black Parrot Sign Studio is the right Santa Ana sign company partner for you. Call Black Parrot Sign Studio at (714) 406-0939 for a Free Consultation! 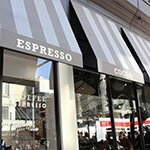 Choosing a branded storefront sign that best represents your business can be challenging. 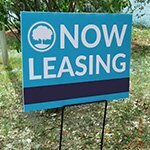 With many different building sign options and even more customization choices, you need an experienced partner on your side. Black Parrot Sign Studio takes into consideration the appropriate size, placement, and style for your location, brand personality, and budget. We pay attention to your needs and consider your physical location, competition, and the way traffic moves around your business to recommend the right signage blend to promote your business and attract new customers. 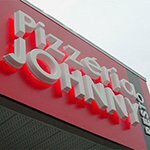 Many businesses choose to have their name displayed on their storefront with individual letters. 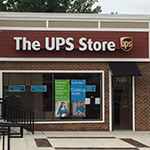 Channel letters and dimensional letters provide a seamless finish that is an extension of your storefront rather than addition. 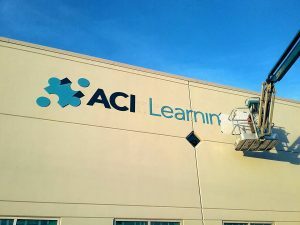 Letters, numbers, your logo, or other shapes and symbols can be directly applied to your building facade for a completely custom, branded display. 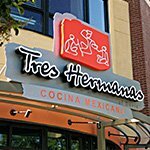 You control every aspect of your sign from the text to fonts, colors, and placement. We will recommend an appropriate size, placement, and layout to create an end product is easily read and understood by your potential new customers. A versatile and highly-customizable option, channel letters work well for all business locations and types. We can’t control the weather, but we can make sure your business is effectively attracting customers at all hours and in all conditions. 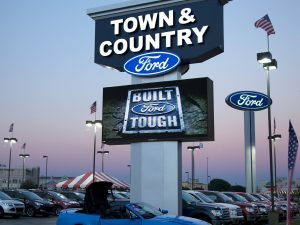 High-impact lighted signs make sure that you can’t be missed. Our lighted sign options include backlit dimensional letters, illuminated channel letters, cabinet signs, and even digital message boards. We can even provide the classic neon feel, but without the high upfront and maintenance costs with LED signs. Not only are they more wallet-friendly, they are also environmentally friendly, consuming far less power and producing far less waste. 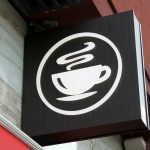 Lighted signs are ideal for customer attraction and are commonly used for restaurants, retail businesses, convenience stores, theaters, bars, nightclubs, comedy clubs, gas stations, and more. Impactful and durable, monument signs showcase the professionalism and longevity of your business and brand. 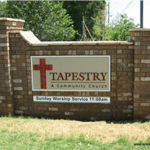 Large, permanent structures, monument signs are constructed from a durable material such as wood, brick, or stone. Depending on your desired finished look, your base may be etched, sandblasted, or fitted with dimensional lettering or sign panels to display your business information. 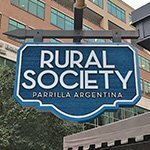 With so many different potential combinations, monument signs are highly customizable to create the perfect sign for your business, brand, and location. Whether you are looking for a timeless marble sign or a modern metal sign, Black Parrot Sign Studio will create it! Monument signs frequently flank the main entrance to corporate offices, government buildings, manufacturing plants, schools and universities, private clubs, churches, and resorts. Looking to attract customers from a distance and increase the visibility of your business? 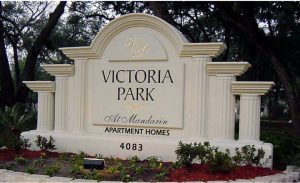 Pole signs, pylon signs, and tenant signs are towering structures that rise above the noise of street level. 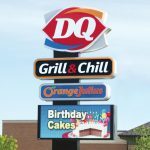 There are many options for pole and pylon signs, from displaying a single message to having digital displays or multiple panels for different businesses. Black Parrot Sign Studio will help you expand your reach by recommending the right high-visibility sign for your location and need. 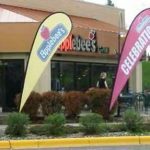 Pole signs are the ultimate in business visibility, drawing customers from busy roadways and interstates to restaurants, shopping centers, supermarkets, gas stations, and businesses with otherwise limited visibility. 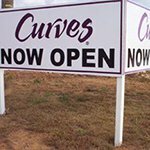 Whether you are looking for signage to reinforce your brand, identify your business, or attract new customers, Black Parrot Sign Studio has the right outdoor signage solution for you. 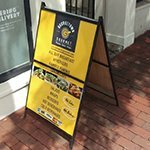 Most businesses need multiple signage elements to identify their brand and support their business, from on-site signage such as window displays and banners to off-site signage like yard signs and vehicle wraps. We provide creative and unique complete branding solutions that set you apart from the flock. Don’t see the sign you need? 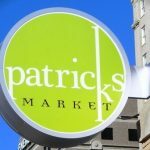 This list is not comprehensive- Black Parrot Sign Studio has the tools, resources, and knowledge to create custom signage perfectly suited to your business needs and desires, as well as providing cohesive interior signs for a fully branded look. Black Parrot Sign Studio supports you throughout every stage of the outdoor sign process. 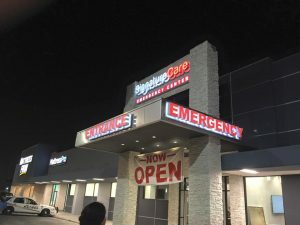 From assisting with identifying the right sign types and elements to custom creation and professional installation, we are the right Santa Ana signage partner for you. Our experienced project managers ensure that every signage element is properly manufactured, cohesive with your approved design, and meets our high quality standards. Once all elements have passed quality control and any supporting materials have been sourced, our professional installers take over. They ensure your sign is securely fastened, properly installed, and that their work area is clean and tidy. 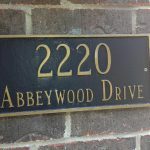 The longevity of your sign depends on the quality of installation, so we take every step to ensure a complete, safe installation. Black Parrot Sign Studio creates compelling outdoor signs that get your business noticed! 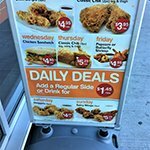 Eye-catching, high-quality signage will support your business goals of business visibility and customer attraction, ultimately increasing your bottom line. 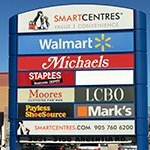 We look forward to providing experienced assistance and outstanding products that make it easy to choose us every time you have a signage need. Call Black Parrot Sign Studio at (714) 406-0939 for a Free Consultation with an Outdoor Sign Expert! Couldn't be happier and will be returning for more signs in the near future. Has been an absolute pleasure and our new signs look FANTASTIC! !